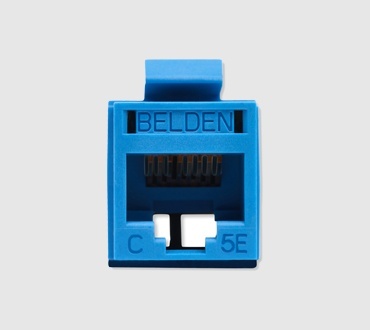 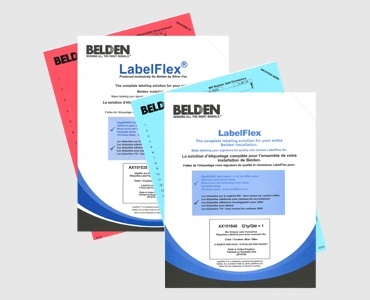 CAT5E Modular Patch Cords are made with Belden’s patented robust design Bonded-Pair cables. 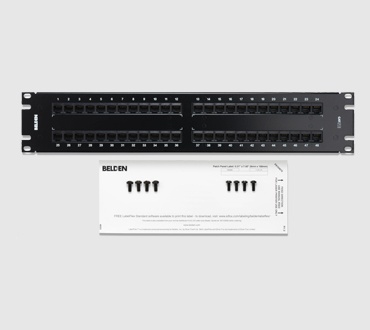 They offer the best combination of transmission performance and physical integrity. 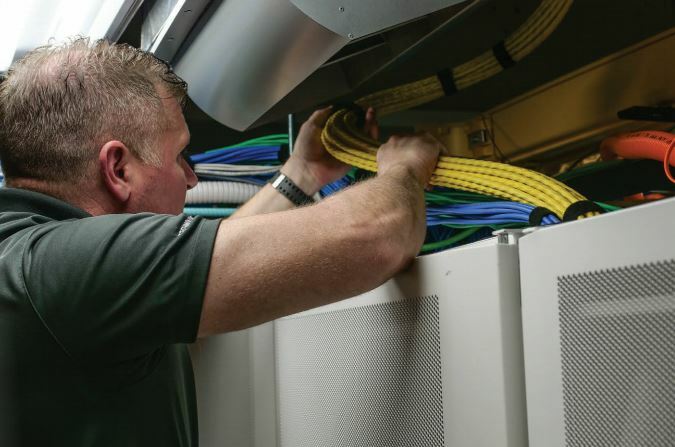 This webinar covers LAN application and technology trends, cabling performance considerations, and new deployment strategies for current and future LAN needs. 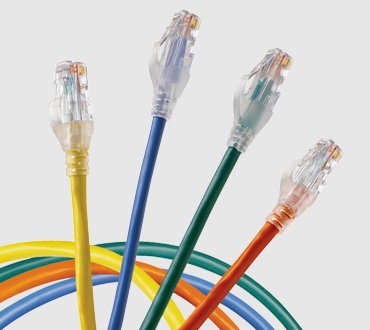 View our CAT 5E Patch Cord Tech Data Sheet.